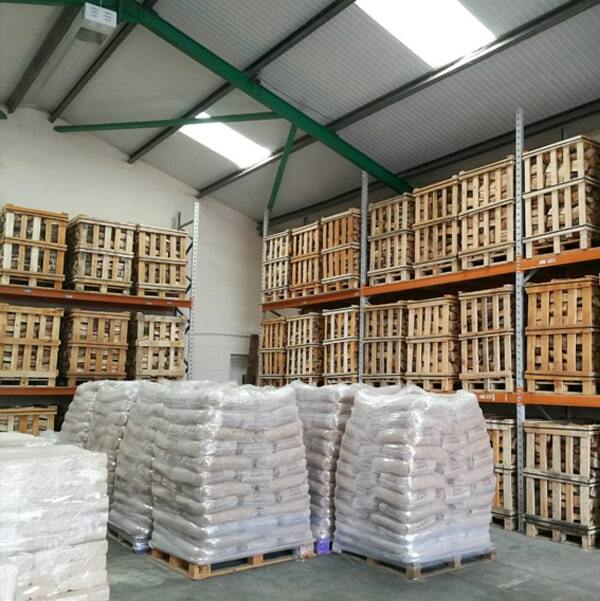 Our wood Pellets EN Plus A1, the highest grade possible. 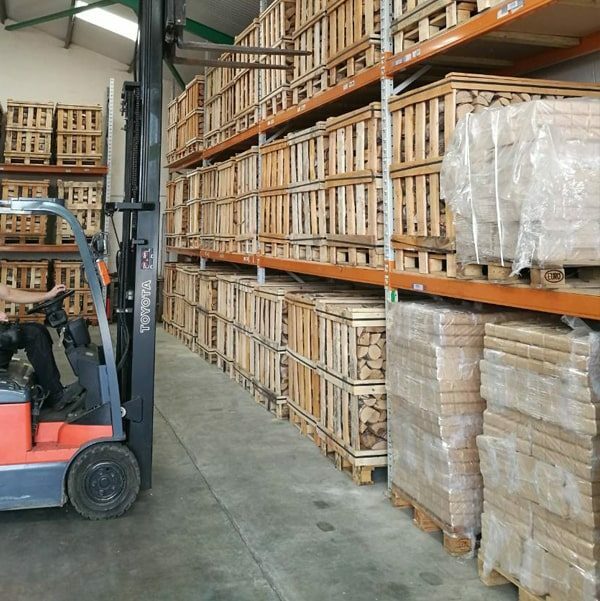 This ensures that the pellets which are delivered have the maximum energy content, deliver optimum burning efficiency and have the minimum ash content possible, all of which contribute to the lowest possible running costs. 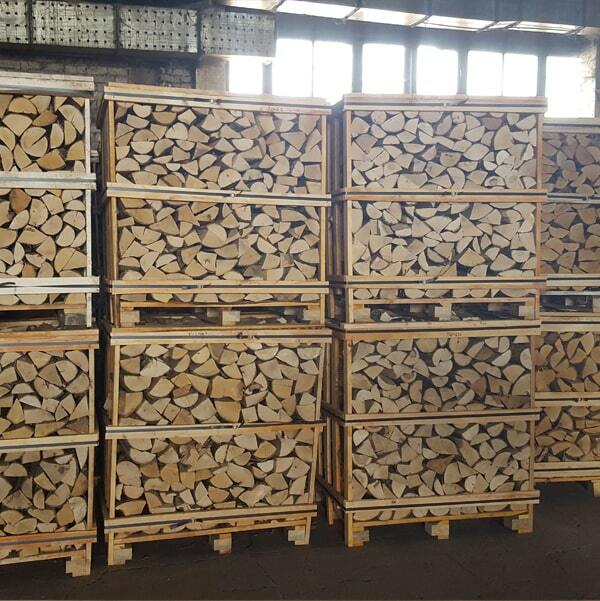 Pellets EN Plus A1 are a great alternative to traditional firewood which are suitable for both residential and commercial heating. 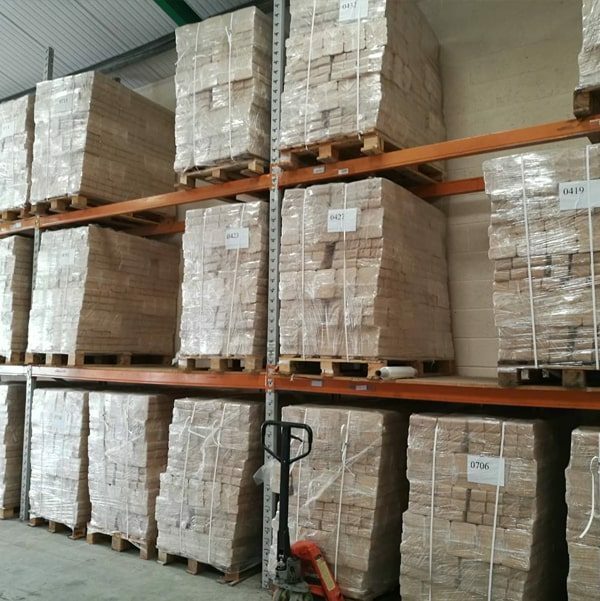 We can supply any quantity on demand! 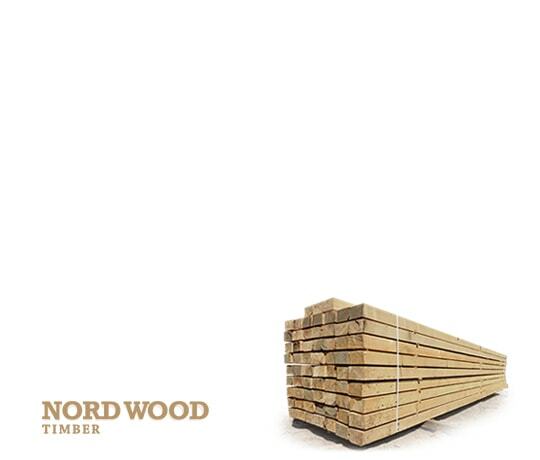 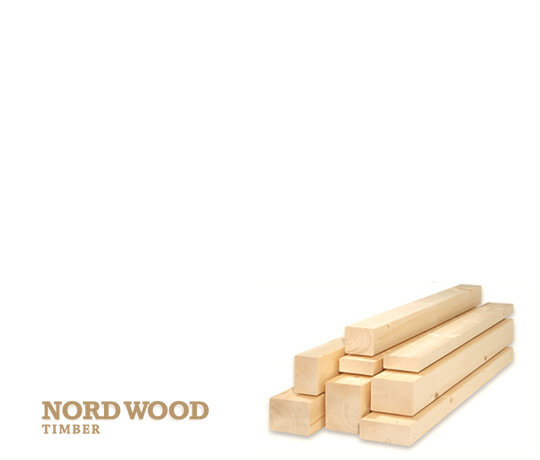 Pellets EN Plus A1 are an environmentally friendly product which is manufactured by recycling wood waste such as sawdust. 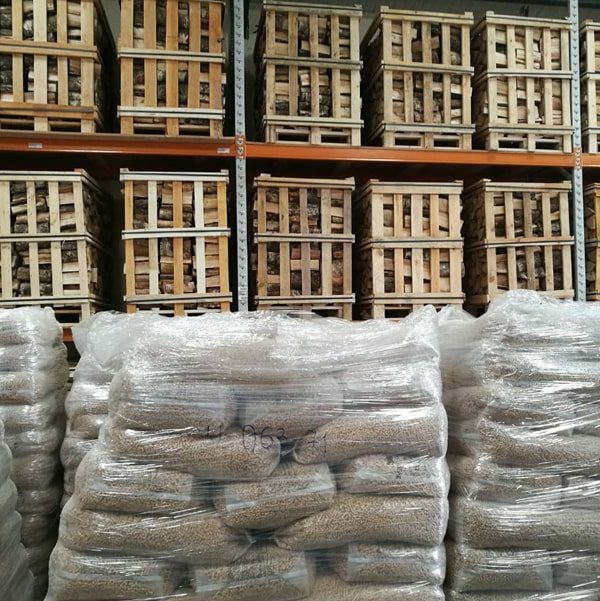 Moreover, no adhesives or chemical additives are used to produce our wood pellets. 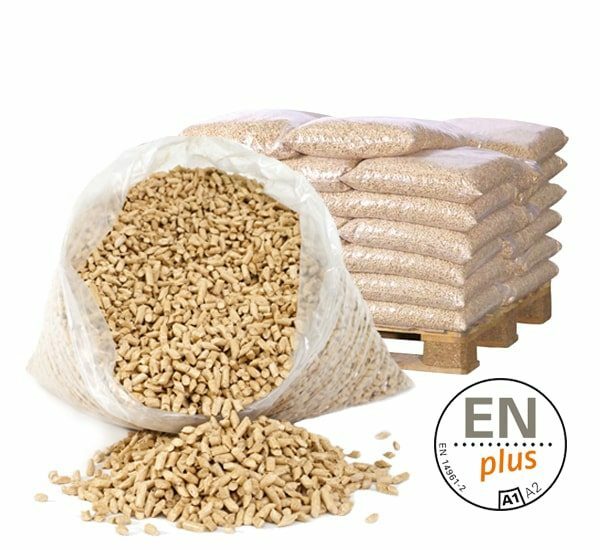 Compared to conventional wood, these Pellets EN Plus A1 have a lower moisture content and thus demonstrate a higher thermal efficiency.  While they are burning, do not emit hazardous black smoke, which makes them ideal for fireplaces in a home environment( with glass). 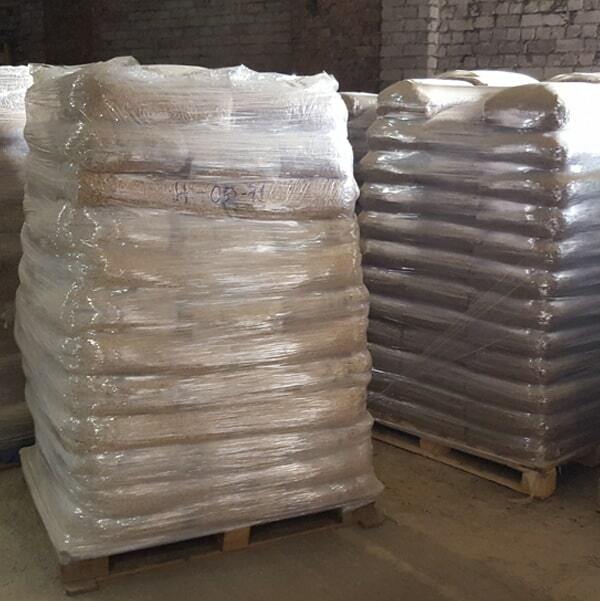 A great advantage of those wood pellets is also the small amount of ash left after their full burning. 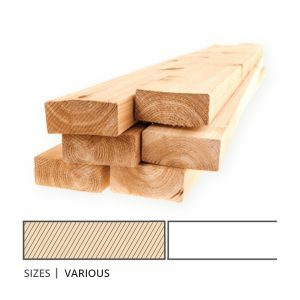 Raw material – Coniferous Density – 650kg/m3. 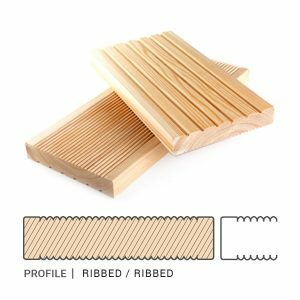 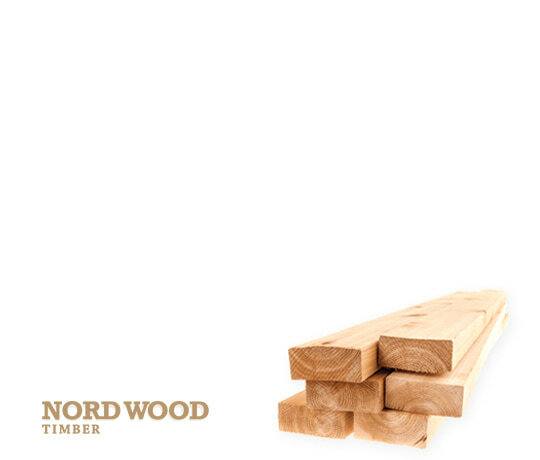 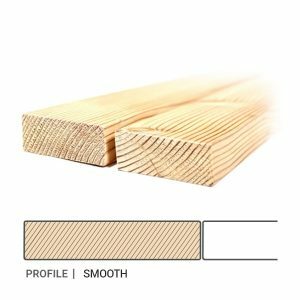 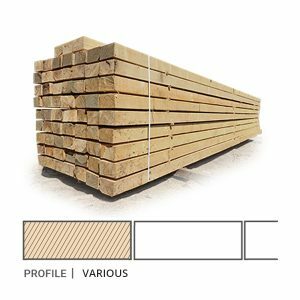 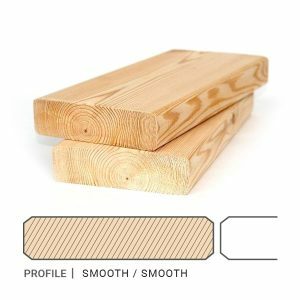 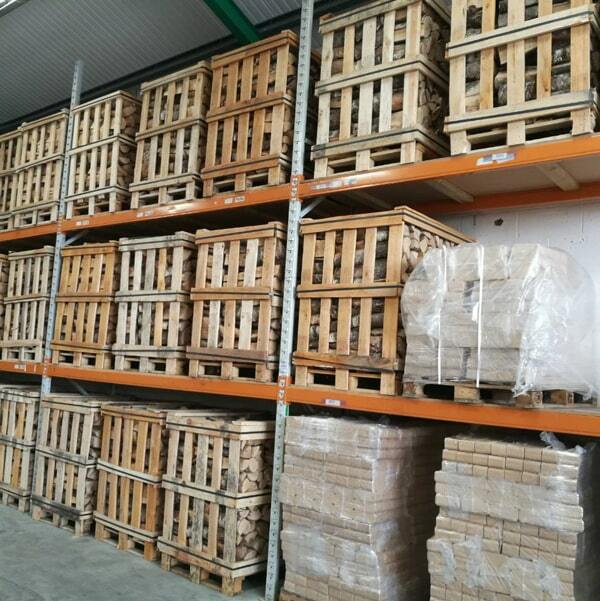 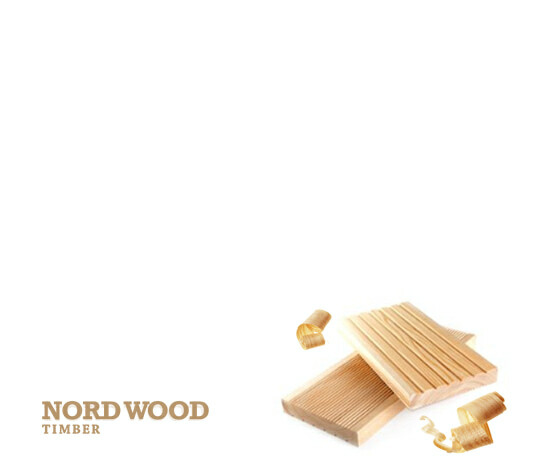 Wood Sawdust (100%) Ash content – 0,4%.